Lorain County Community College Archives - HGR Inc.
On Mar. 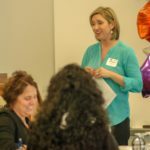 20, a group of educators, manufacturers, state liaisons and manufacturing nonprofits met at Lorain County Community College for its “Power of Apprenticeship” conference. 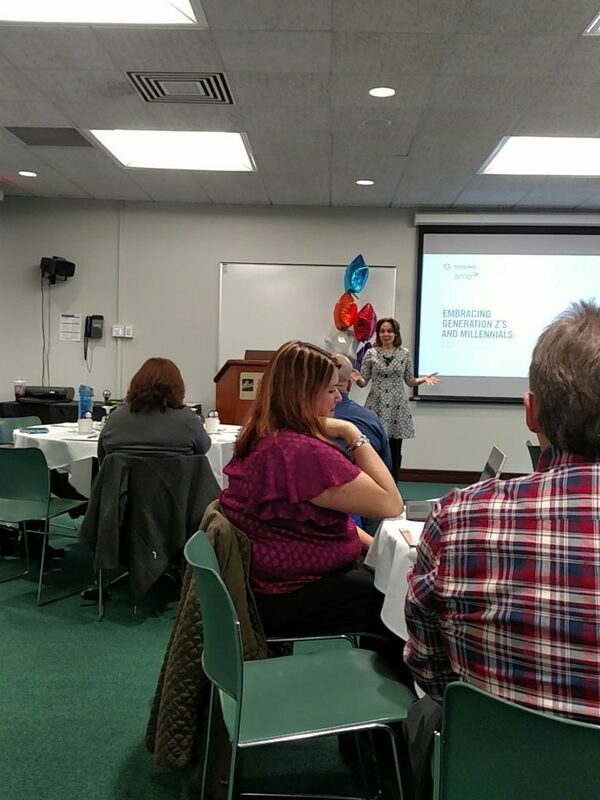 Keynote Speaker Denise Ball of Tooling U-SME gave an enlightening presentation on the Zs and Millennials, our future workforce, and how communicate effectively with them in order to attract and retain new talent as well as the need for intergenerational training. Chrissy Cooney, outreach specialist for LCCC, presented an industry panel via video that included a manufacturing company, an apprenticeship trainer at that company and two apprentices in the program. 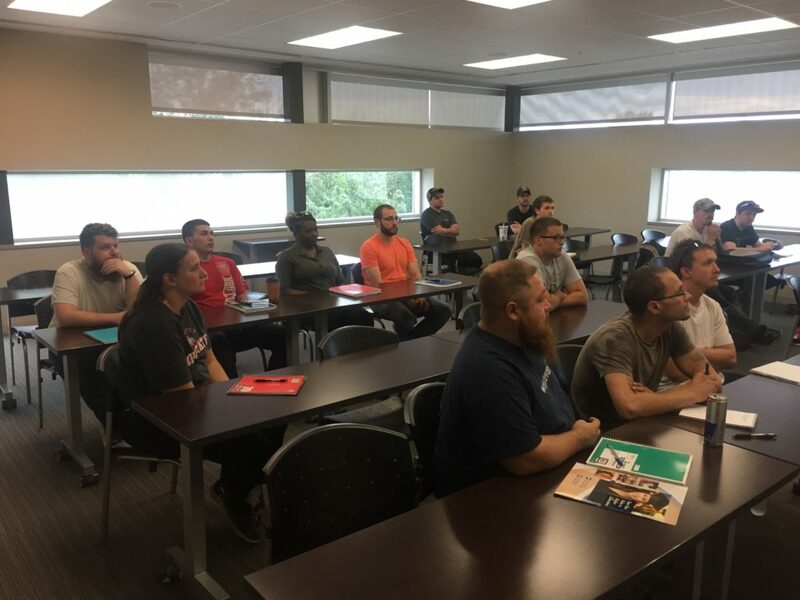 She also presented an overview of how a state-registered apprenticeship program works, including the $2,500 stipend for employers participating in the program. For more information about the Z and Millennial generations or to receive a whitepaper on the topic of the Millennials, contact Denise Ball of Tooling U at 866.706.8665. For information about LCCC’s assistance with an apprenticeship program, contact Tammy Jenkins at 440.366.4833 or Chrissy Cooney at 440.366.4325. Kerr Lakeside Inc., 26841 Tungsten Blvd., Euclid Ohio, was started in 1945 by Charles L. Kerr. He then organized Krafline Industries for the manufacture of a special military fastener. Once World War II ended, the company discontinued operations until 1947, when the company was renamed C.L. Kerr Industries. It regularly bought and sold products from another Cleveland company, Lakeside Machine Products Company, which led to a merger in 1958. The new company was named Kerr Lakeside Industries. Expansion continued for Kerr Lakeside in the 1950s and 1960s as the company made additions to its facilities on St. Clair Avenue numerous times. In 1965, Kerr Lakeside moved to its present location on Tungsten Boulevard in Euclid Ohio. 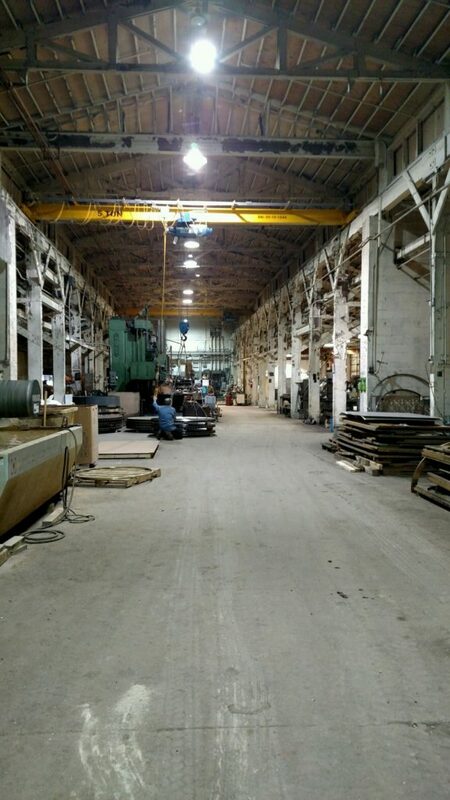 Kerr Lakeside continued to make expansion to this facility and invested in two buildings next door through the end of the century, as equipment was purchased and space to hold inventory was necessary. The business has remained a family-run business since the beginning, now in its third generation of ownership, under the leadership of Charles Kerr II. Today, Kerr Lakeside Inc. manufactures hex socket screw products, precision-machined parts, and cold-headed components. 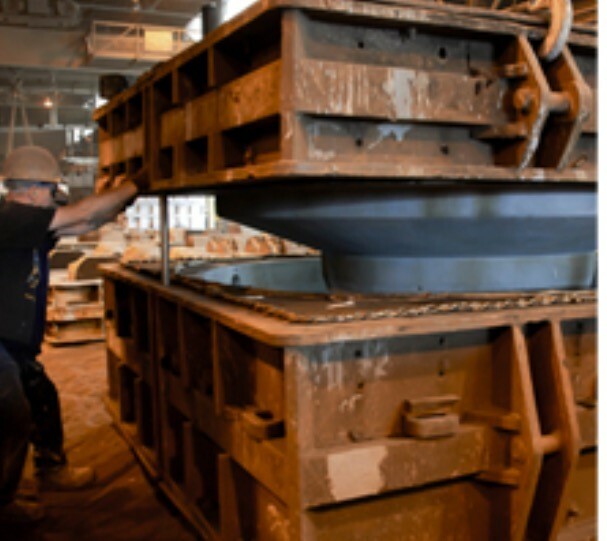 The largest portion of Kerr Lakesides business is its sale of high-strength, critical application fasteners. 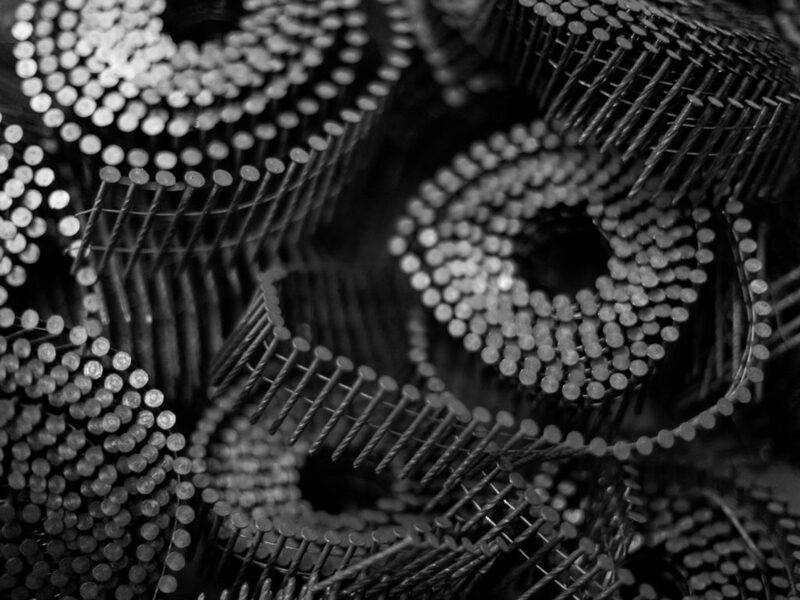 These high-strength fasteners are produced on one of Kerr’s seven cold heading machines. 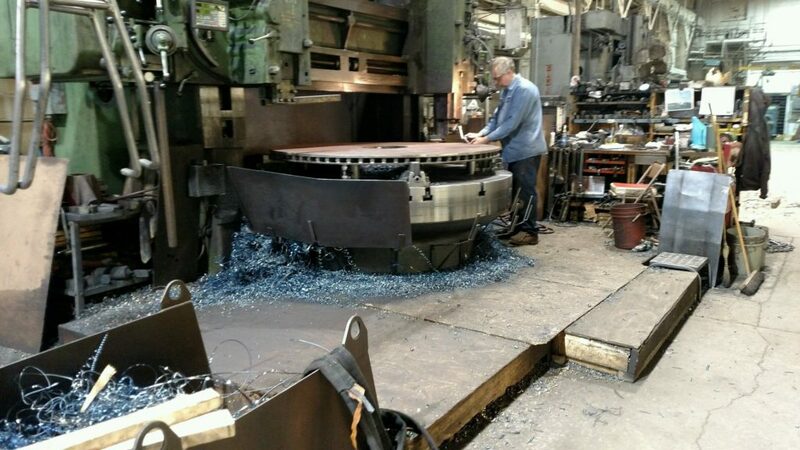 This process takes a steel blank and presses it between a punch and a die to form the metal into a fastener blank. 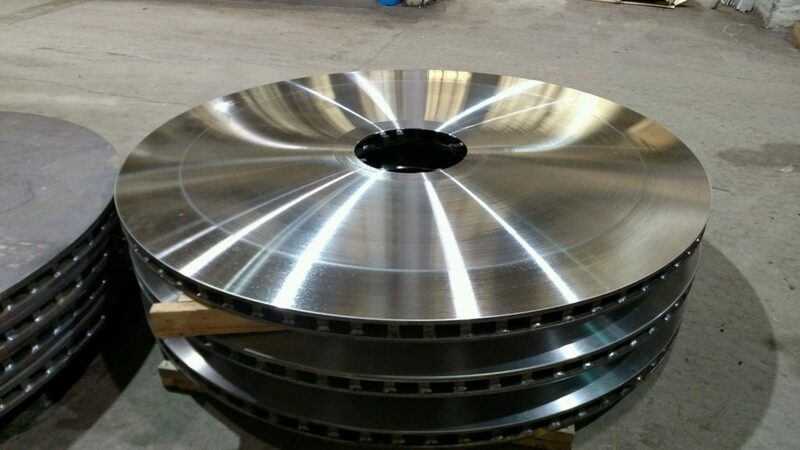 This process can reach speeds upwards of 200 parts per minute and results in no loss of material, unlike machining that removes metal to form the parts. After the fastener blank is formed, the threads are rolled between two dies that form the threads of the fastener. Both these processes allow for the part and threads to be formed with little to no material lost and provide for a higher strength part. 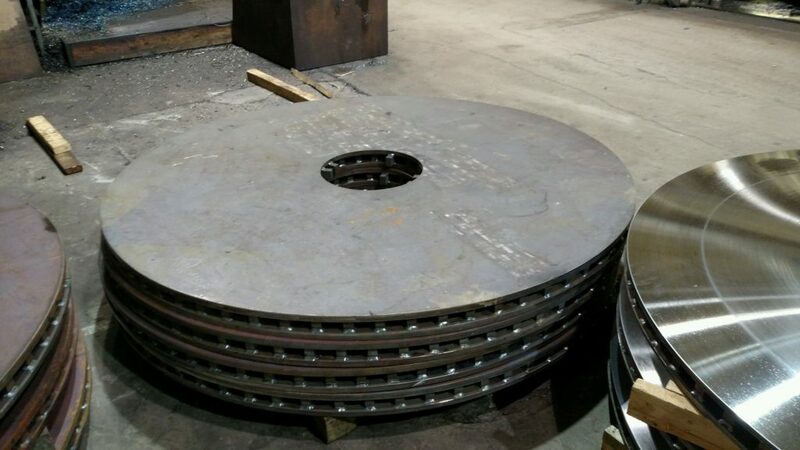 Last, the parts are sent out locally to a vendor for heat treating to increase the strength of the fastener. 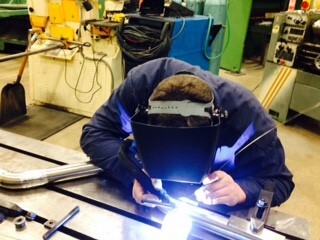 All parts are then inspected at Kerr Lakeside’s in-house laboratory to ensure they meet the required specifications. One of the many challenges for Kerr Lakeside, like many other manufacturers, is the availability of skilled labor. Kerr has taken an active role in the industry’s efforts to develop its workforce going forward. 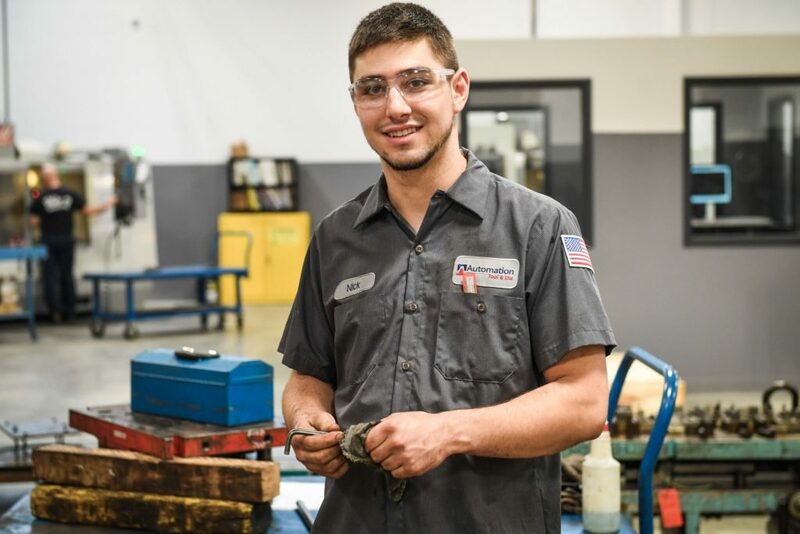 Kerr is a member of a number of associations — Precision Machined Products Association, Industrial Fastener Institute, and Alliance for Working Together — that encourage manufacturing as a career path by working with students and educators of local schools. 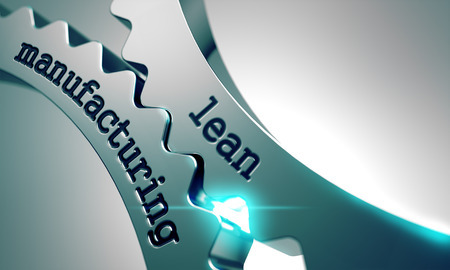 Several area community colleges, including Lakeland Community College, Cuyahoga Community College and Lorain County Community College, now offer two-year manufacturing-related programs as a result of the associations and their members. Kerr Lakeside also supports local businesses. 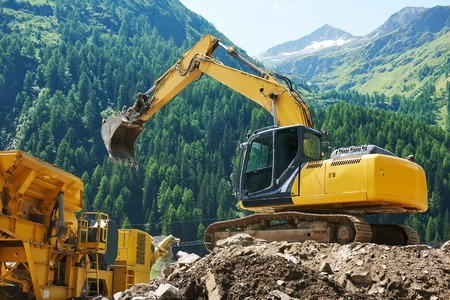 According to its plant manager, the company has bought a National Acme screw machine, belt sander, conveyors, shelving, motors and pumps from HGR Industrial Surplus and has sold surplus equipment to HGR, as well.